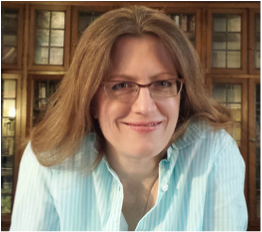 Click here to subscribe to Leigh's Lovely Email List! 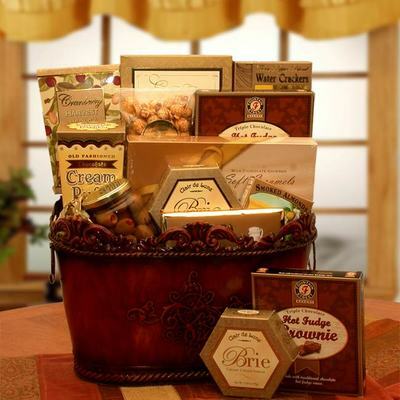 Win a Basket through La Bella Baskets' FREE Monthly Drawing! 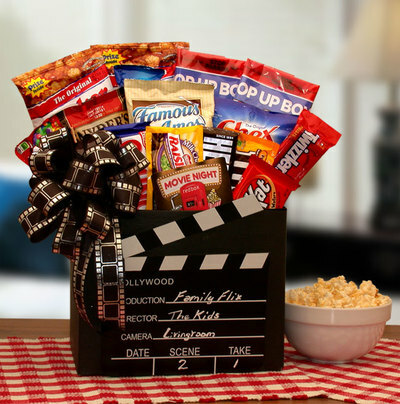 La Bella Baskets ® will be selecting one winner at random this month to receive a custom gift basket of your choice. 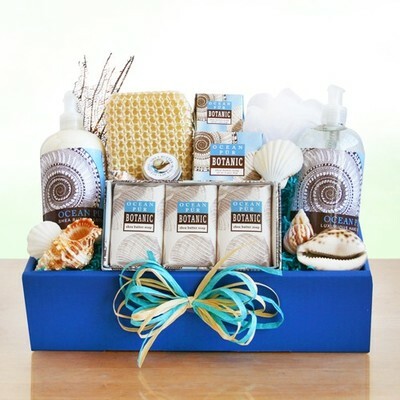 This gift is valued up to $100.00, and is our way of saying, "Thank You for being our guest!". Everyone that enters the drawing is automatically entered to win. Each winner will be randomly picked at the beginning of every month. Please submit your entry on the 25th of each month or before so that Leigh has time to register you personally. You will be contacted personally if you are a winner. You will be permitted to change your selection when contacted if you so choose. Visit Leigh's online gift boutique to select a gift of your choice before you submit your registration. 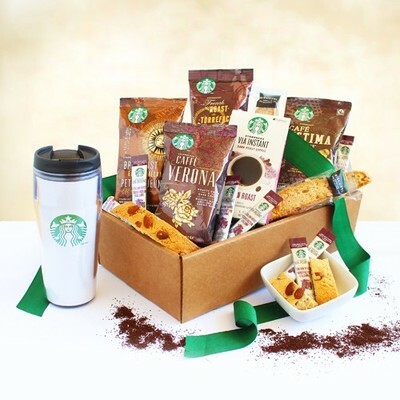 Click on the La Bella Baskets logo at the top of the page to connect instantly! 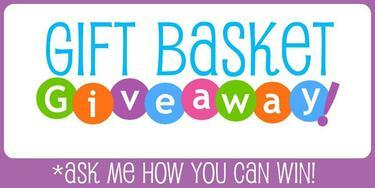 Click on the basket to connect and discover baskets chosen by previous Give-Away Winners. Gourmet Encore $79.99 Gift connects to Realtor/ Housewarming category. 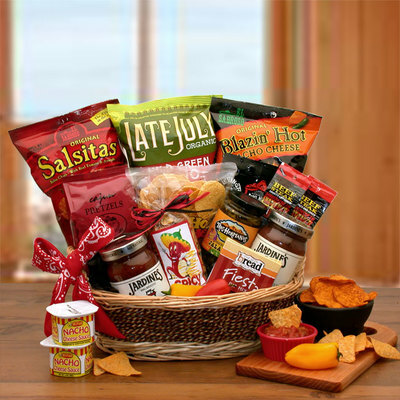 A Little Spice Gourmet $89.99 Gift connects to Snack Baskets category. 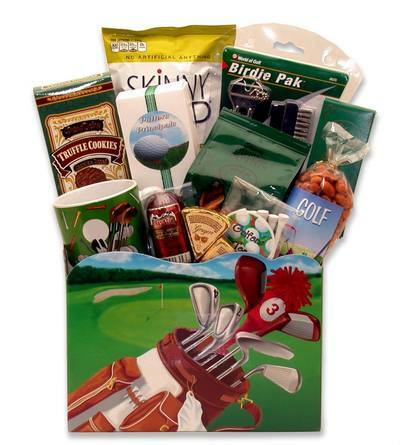 Winners will be notified via email and will have 10 days to choose their gift basket and redeem their prize. Winner has a Choice of ONE gift valued no more than $100 - including shipping. 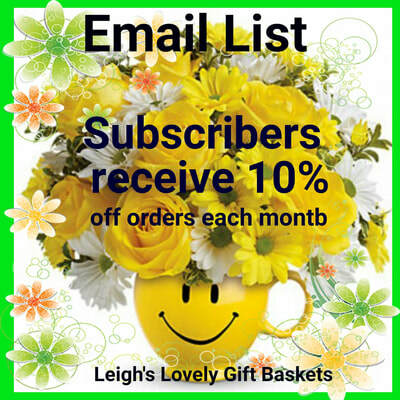 NOTE: Signing up for this free drawing acknowledges your desire to receive occasional notifications of time-saving tips, special offers and new products from La Bella Baskets Consultants. Contest open to residents of the continental USA only. ( Sorry, La Bella Baskets does not yet ship to Alaska or Hawaii ) Your personal information is kept strictly confidential. La Bella Baskets will never give, rent, sell or pass along this information to any third parties! Winners first name, last initial and city or residence, only, will be posted each month. Terms and conditions may apply.